Rather than sitting around in the waiting room or struggling to make an appointment with a GP, patients are now treating their healthcare like many other aspects of their digitally enabled lives and demanding answers instantly. Our day to day lives are filled with enablement via technology. Be it banking, shopping, holidaying, dating, gambling or booking a taxi – digital is now the go-to choice. NHS England has a responsibility to meet these needs of patients who are crying out for more convenient care, and embrace digital health technologies. The adoption of digital health innovation is vital for the NHS to create and deliver services fit for the future. What’s more, it has the potential to hugely improve efficiencies and save time and money. Providing digitally inclusive services to patients means that those of all ages, technical ability and internet accessibility are able to benefit and the solution is scalable. Whilst texting an INR reading to the anticoagulation clinic may suit some, others may prefer to use an automated phone call to their landline. NHS England must offer patients the choice to suit their lifestyles – online portal, SMS text message, email, app or automated phone call. It is essential that information governance is at the heart of digitally enabled services. Providers should be compliant with key standards of information governance to ensure that confidential patient information remains private. This should be a key priority, however many apps being used by patients do not comply. It is important that digital is not just being applied to pathways for the sake of it. Creating bespoke digitally enabled services to meet the needs of both the clinicians and patients means that they are able to make a real difference to patient care. Digital health solutions should be able to bring a variety of benefits to both patients and clinicians, whether that’s clinical outcomes, well-being, risk reduction, efficiencies, financial savings etc. Standalone innovations often struggle to make a real difference to patient care. It is important that any patient data collected remotely can be monitored by the patient’s care team via integration with existing systems such as SystmOne, EMIS Web or Vision. Clinicians should be able to monitor the progress of their patients and make the appropriate contact when alerted to do so. With these points considered, adoption of digital health services in NHS England could be a real catalyst for change. 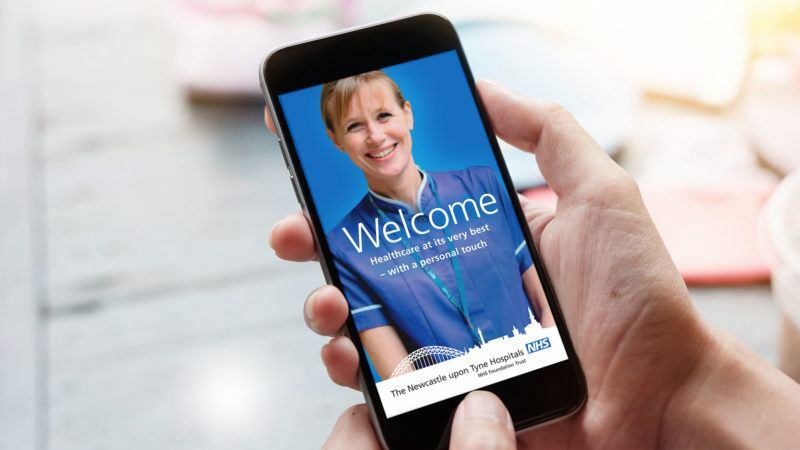 We are long overdue a digital health revolution and NHS England are beginning to pick up the pace in aligning with the rate at which people’s digital lifestyles are changing. It’s great to see innovators coming to the forefront of patient care, making it a very exciting time to be involved in healthcare.